The Carfulan Group has welcomed two additional technical sales engineers to its ranks as the company seeks to build on the success of the previous 12 months: Wayne White and Dave Evans. 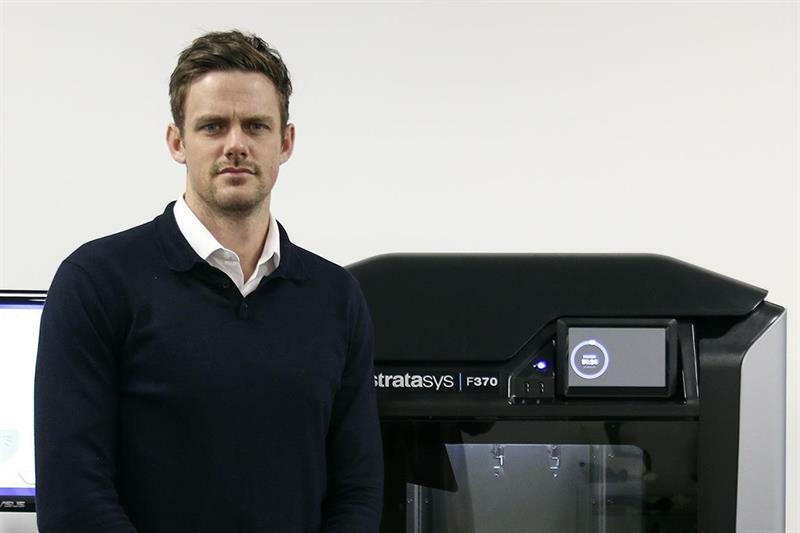 Former professional cricketer and recruitment consultant, White, who spent 12 years plying his trade on the field for Derbyshire, Leicestershire, Lancashire and Cheshire, joins 3D-printing expert SYS Systems, a Stratasys UK platinum partner. 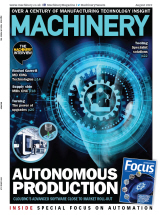 Evans, who has more than 20 years’ experience in the tooling and manufacturing industry, has been recruited by Zoller UK, a specialist in offline tool pre-setting and inspection technology. Evans, 42, started his career as a CNC operator with Sigma Precision Components in Hinckley, working his way through the ranks to become a cell supervisor and, finally, NPI (New Product Introduction) manager. Around four years ago he achieved an ambition to move into sales with Nuneaton-based Cogsdill.